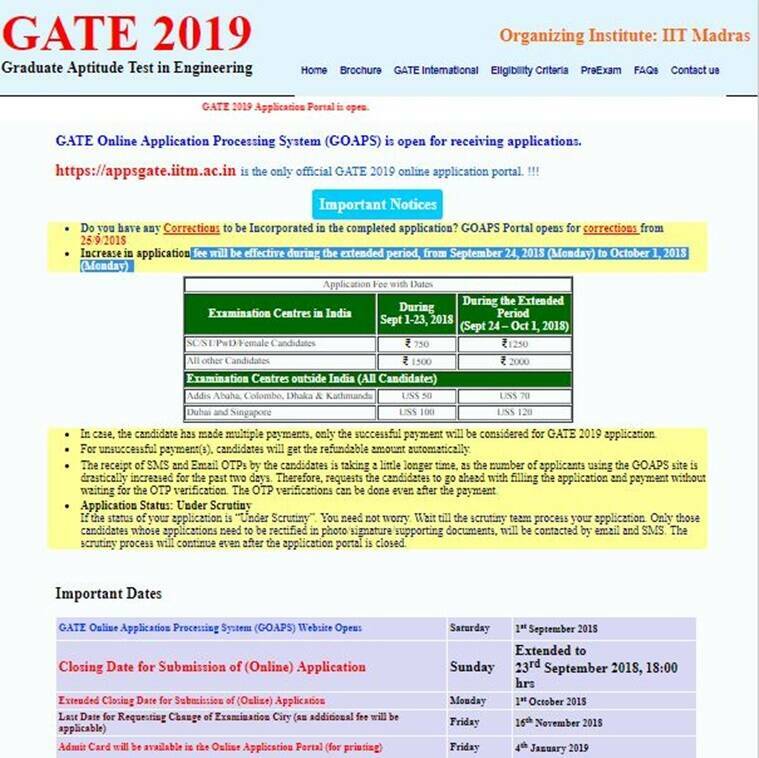 The registration process for the Graduate Aptitude Test in Engineering (GATE) has been extended, all the candidates who want to apply can do so through the official website, gate.iitm.ac.in by October 1. The dates of submitting application fee has also been extended, the candidates have to pay Rs 500 extra during the extended period from September 23 to October 1, 2018. The foreign nationals from Addis Ababa, Colombo, Dhaka and Kathmadu have to pay an application fee of $70, while $120 for candidates appearing from Dubai and Singapore. 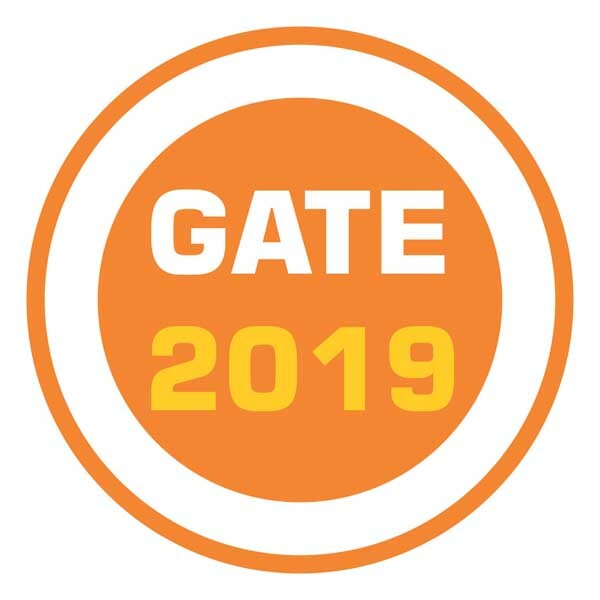 The GATE registration process is scheduled to be closed today, September 21. 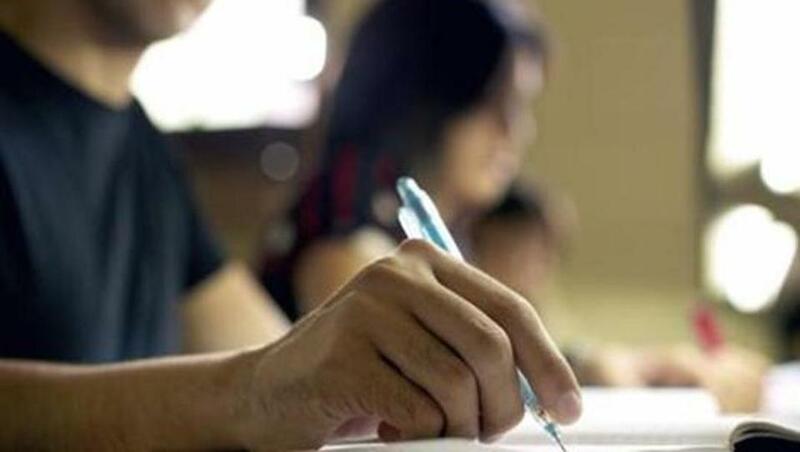 This year, Indian Institute of Technology (IIT) Madras will conduct the entrance exam in two shifts on February 2, 3 and February 9 and 10, 2019. 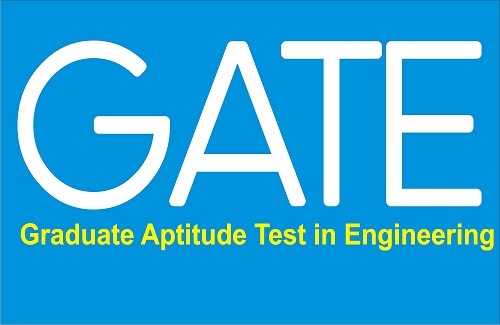 The aspirants can visit the official website – appsgate.iitm.ac.in to apply. 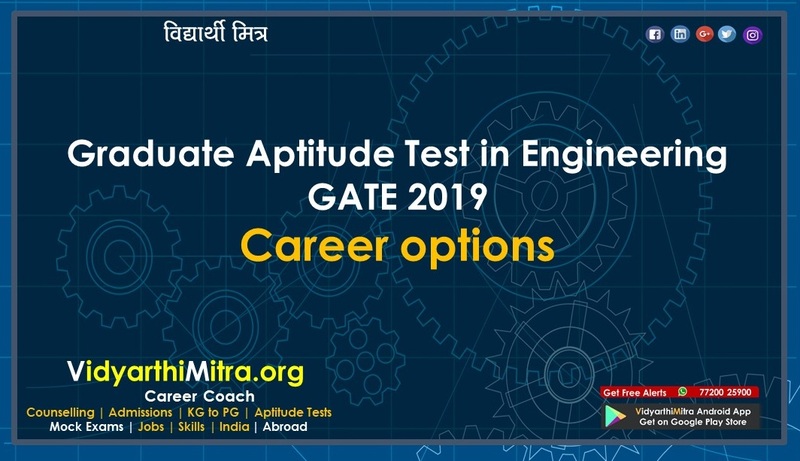 GATE 2019 will be conducted on 24 subjects including Aerospace Engineering, Agricultural Engineering, Architecture and Planning, Biotechnology, Civil Engineering, Chemical Engineering, Instrumentation Engineering, Mathematics and Mechanical Engineering among other subjects. 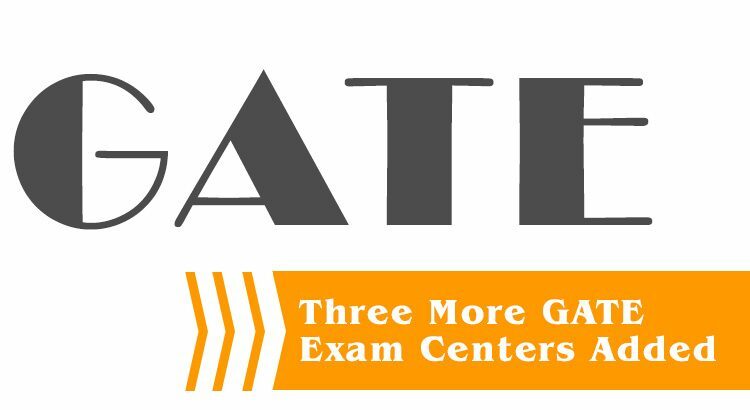 A new paper Statistics (ST) is added in GATE 2019. A candidate is allowed to appear in only one paper in any one session. 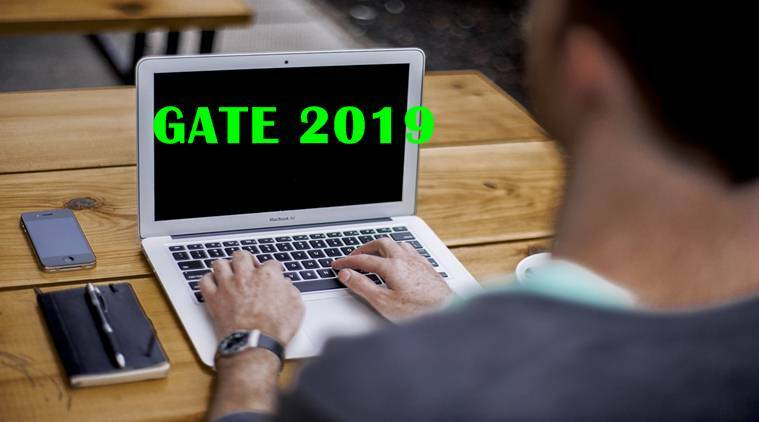 The GATE 2019 score is valid for three years from the date of announcement of the results. 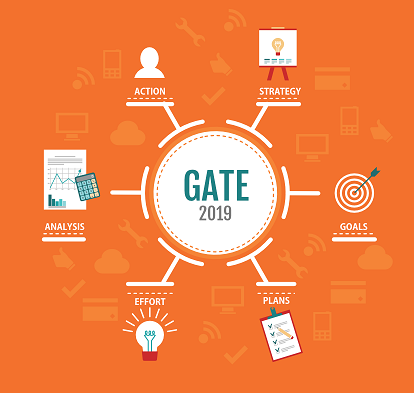 Over the years, several Public Sector Undertakings (PSUs) have used GATE scores to shortlist the candidates for various positions. Some of them are: Bharat Heavy Electricals Limite (BHEL), Gas Authority of India Limited (GAIL), Hindustan Aeronautics Limited (HAL), Indian Oil Corporation Limited (IOCL), National Thermal Power Corporation (NTPC), Nuclear Power Corporation of India Limited (NPCIL), Oil and Natural Gas Corporation (ONGC) and Power Grid Corporation of India (PGCI). Moreover, for Group A level posts in the Central government, that is, Senior Field Officer (Tele), Senior Research Officer (Crypto) and Senior Research Officer (S&T) in Cabinet Secretariat is now being carried out on the basis of GATE score.